Some people are gifted with beautiful eyebrows and know exactly how to groom them. But most of us are better off with proffesional help if not on a regular basis, then at least once, just to see how they should be shaped so that you can maintain them on your own later on. 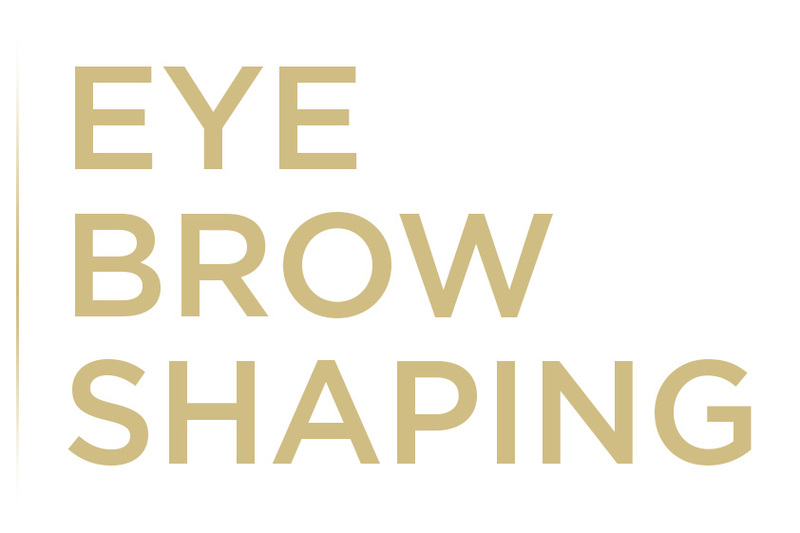 By shaping your eyebrows we can transform the way you see your special features. 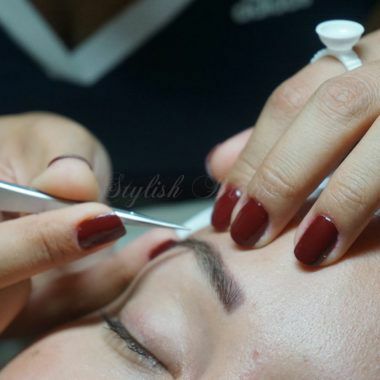 Threading is a practice of shaping the eyebrows using a cotton thread. The twisting action of the thread traps the hairs and lifts them out of the follicle. It is a very gentle, sanitary way of removing unwanted facial hair. Hair re-growth becomes finer and more sparse after regular treatments. Contrary to the results of waxing, the top layers of skin are neither peeled nor traumatized in the process. Make your eyebrows darker for 4 weeks! In 20 minutes your eyebrows will be just what you've always wanted. 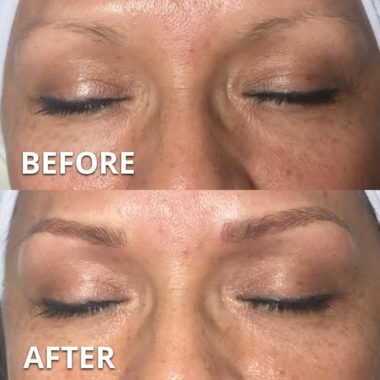 Our professionals are responsible for adapting the design to the aesthetics of your face to look like your natural brows. 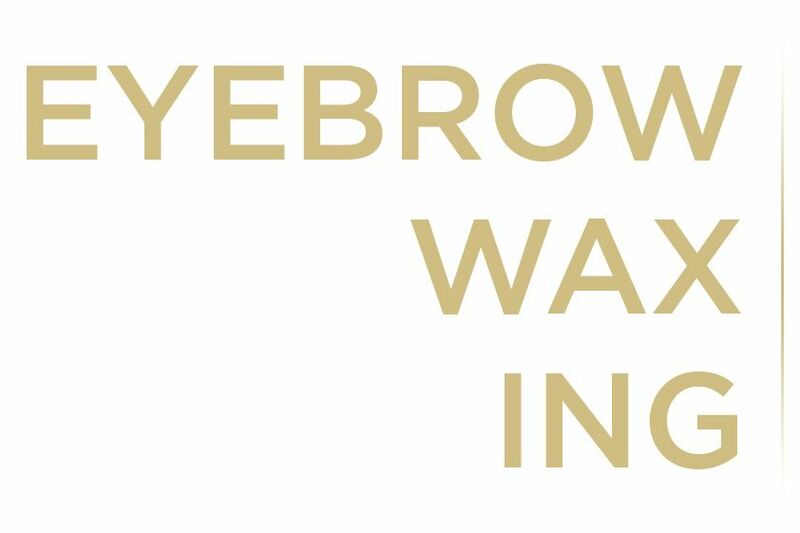 At Stylishbrows we are experts in Eyebrow Waxing treatments. In 15 minutes your eyebrows will look the way you've always wanted. 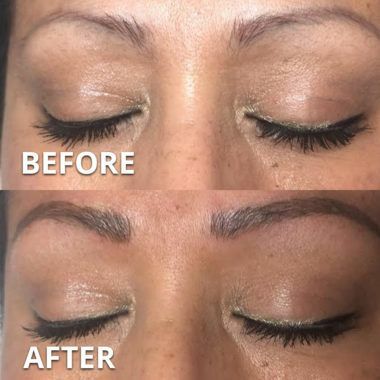 Our professionals are responsible for adapting the design to the aesthetics of your face to look like your natural brows. 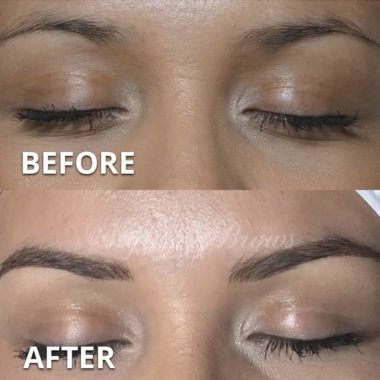 Eyebrow extensions are recommended for: weddings, photographs, red carpet events or simply for those who just want to have fuller looking eyebrows instantly. 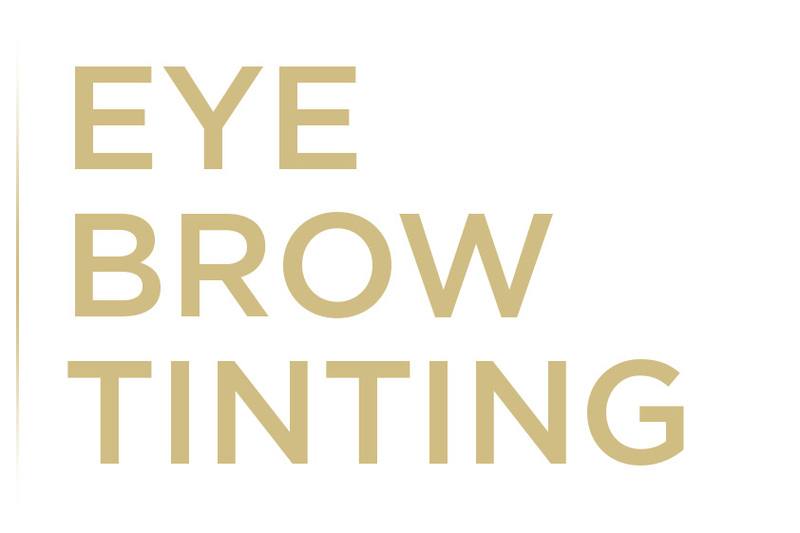 This revolutionary new treatment, corrects sparse eyebrows, allowing you to achieve the eyebrows you’ve always desired. 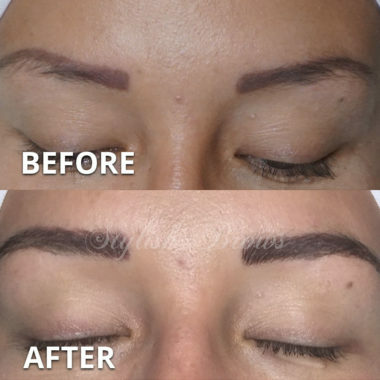 WHAT ARE THE MAIN ADVANTAGES OF EYEBROW EXTENSIONS? HOW LONG WILL A SET OF EYEBROW EXTENSIONS LAST ? 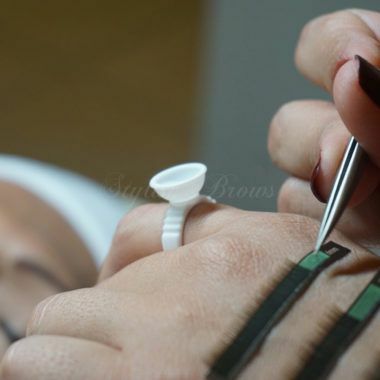 Eyebrow extensions will last up to 2 weeks depending on how oily your skin is and how well you maintain them. Makeup, fiction, rubbing and pulling at them will cause premature loss. Most extensions are glued to hair which will last closer to 2 weeks and eyebrow extensions that are glued to skin will last from 3 days to 1 week. HOW OFTEN SHOULD I GET THE REFILLS? There are no refills with eyebrow extensions, when they have all fallen off, a new set would then be applied. 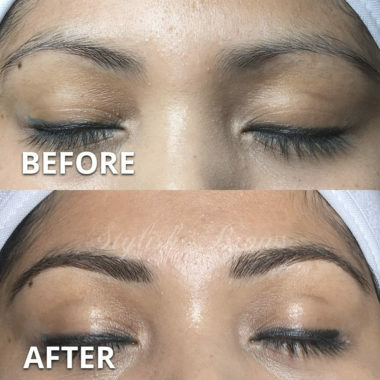 Yes, Eyebrow extensions are absolutely safe when applied by a licensed and trained professional. 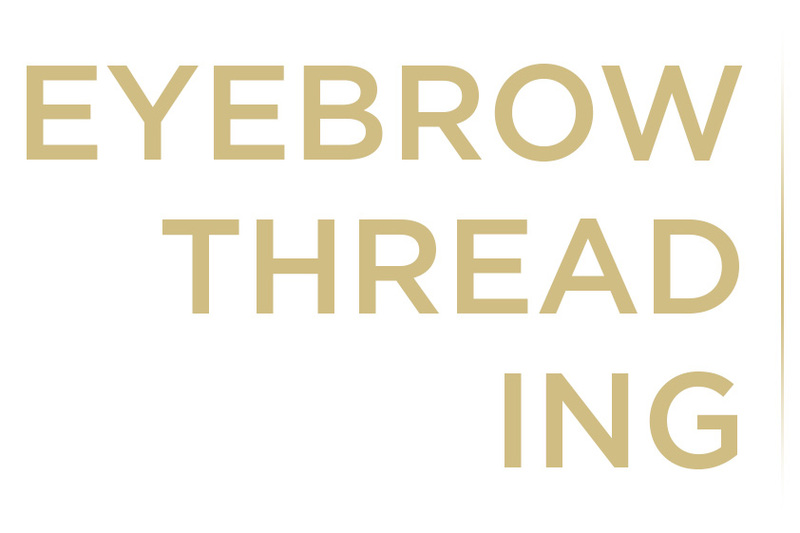 Moreover, eyebrow extensions do not damage your natural brows because the are extremely lightweight and fine. CAN I APPLY MASCARA TO EYEBROW EXTENSIONS? CAN I SWIM, SHOWER OR EXERCISE WITH EYEBROW EXTENSIONS? Yes, swimming after 24hours can be resumed, avoid extreme variation of heat and humidity (use of sauna). HOW SOON CAN I WASH MY FACE AFTER EYEBROW EXTENSIONS ARE APPLIED? 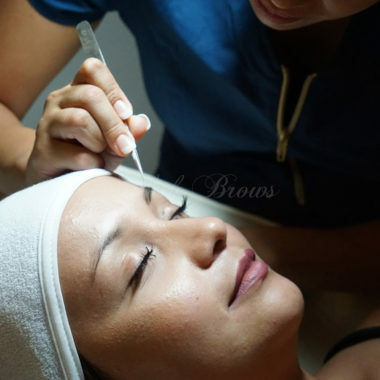 Once Eyebrow extensions are applied, you can wash your face 24h after the treatment. HOW DO I TAKE CARE OF MY NEW EYEBROW EXTENSIONS? HOW LONG WILL IT TAKE TO APPLY EYEBROW EXTENSIONS ? 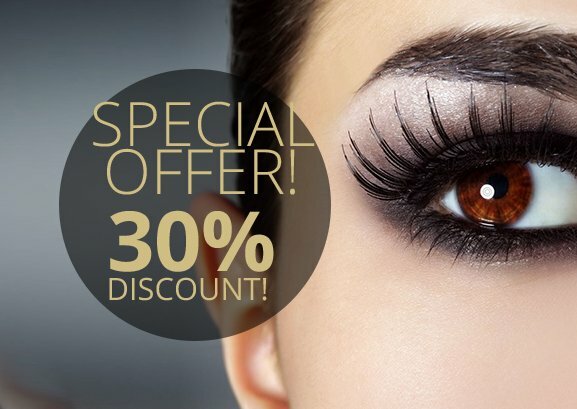 To apply Eyebrow extensios, we will need beetween 1h30 and 2 hours.